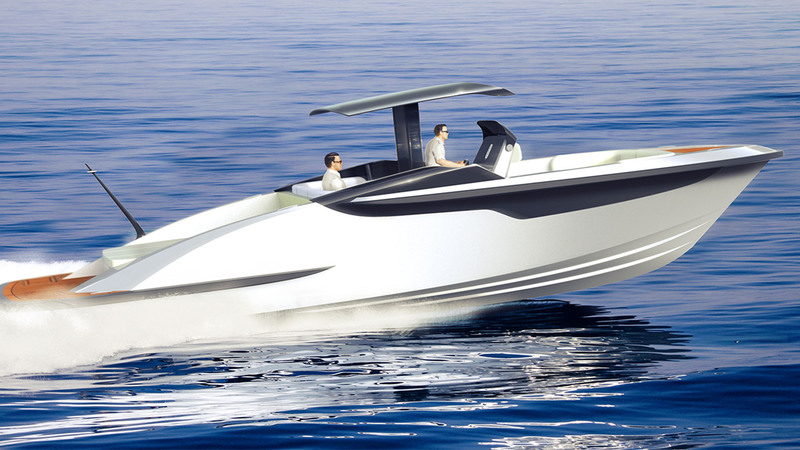 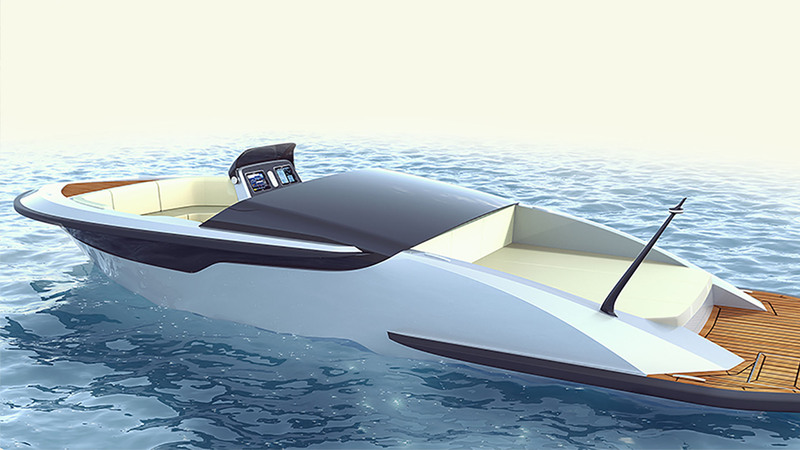 Hawk 35 is a dual-concept tender (limousine & open tender) designed by Hamid Bekradi from HBD Studios in collaboration with Yachtwerft Meyer. 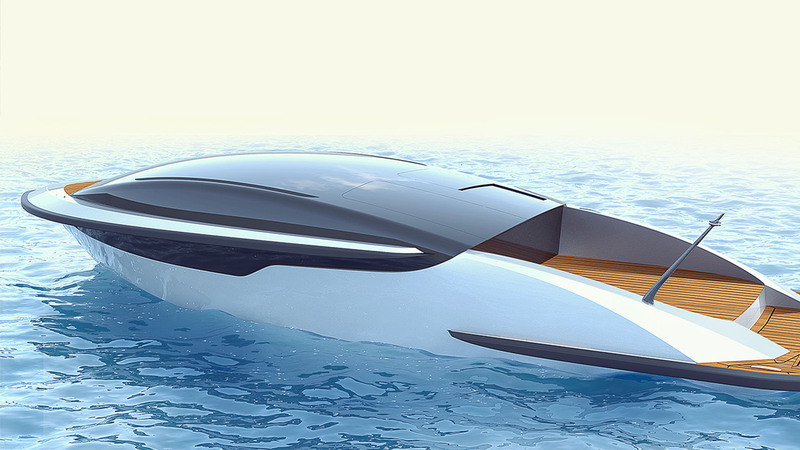 After the success of the Silverline project, Yachtwerft Meyer and HBD Studios joined forces once again for a project designed to transform the boundaries of design and innovation in the superyacht tender sector. 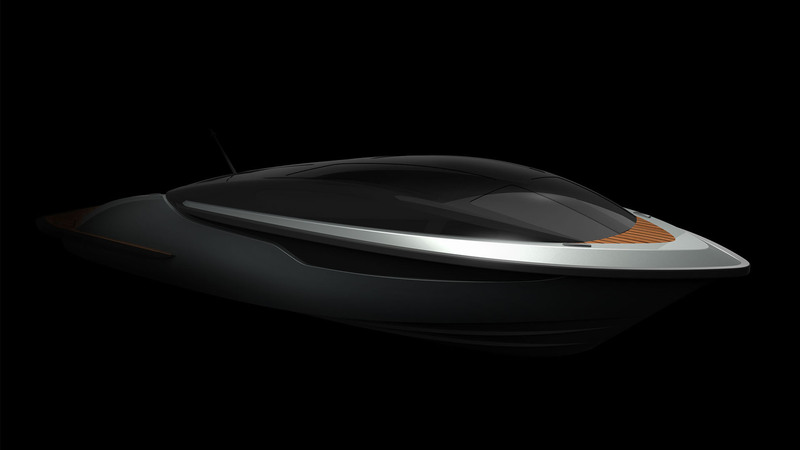 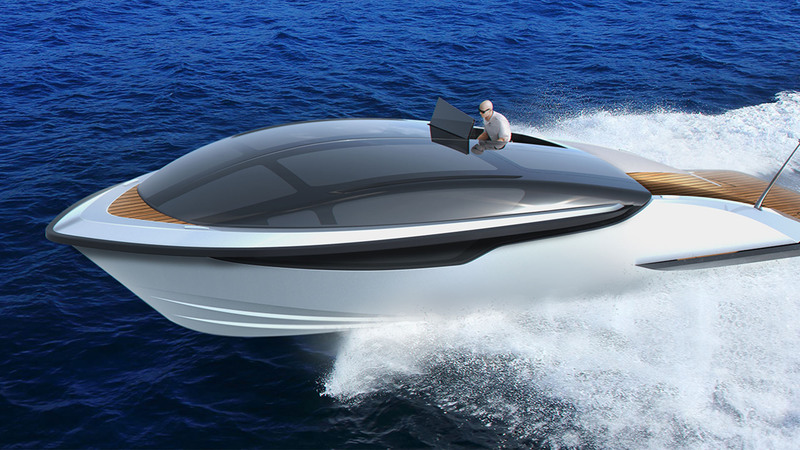 With exterior lines that flow from bow to bathing platform through glass and carbon fibre, the Hawk 35 limousine is a breathtaking piece of futuristic design. 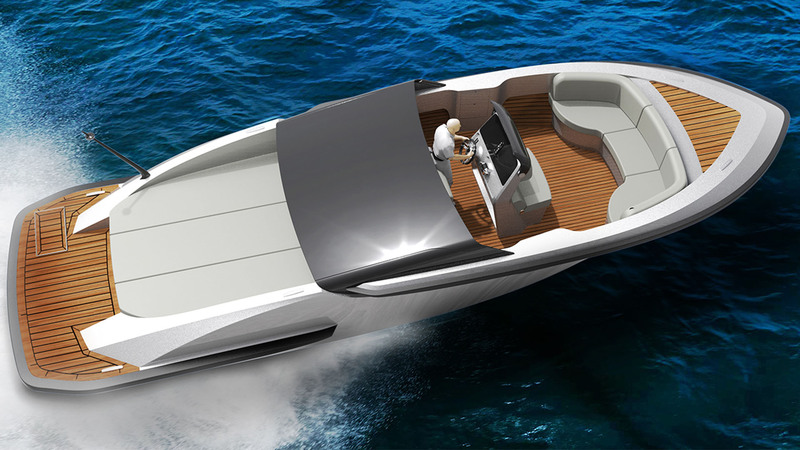 The open tender features a sleek, curved carbon bimini capable of moving up, down, forward and back according to requirements. 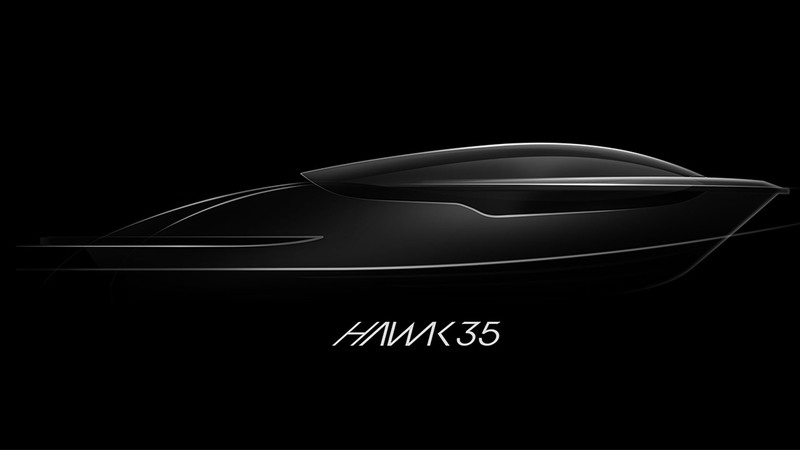 From the helm station to the boarding steps and pasarelle, everything on the Hawk 35 folds away to return the tender her to fluid, unbroken lines. 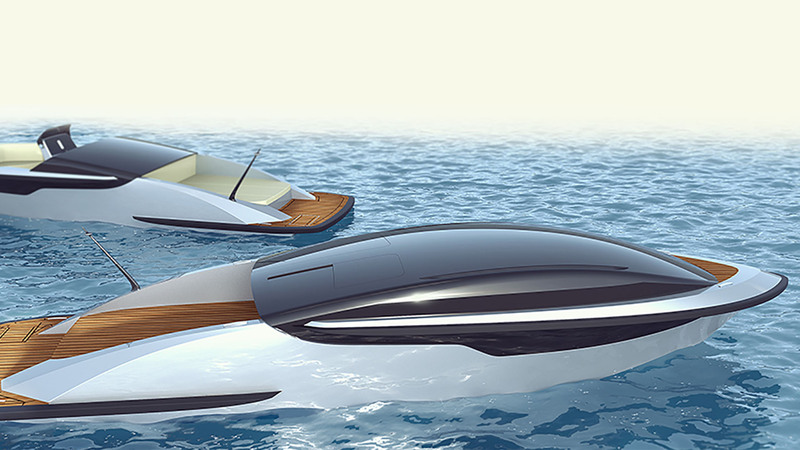 The perfect blend of tomorrow’s technology and design – today.